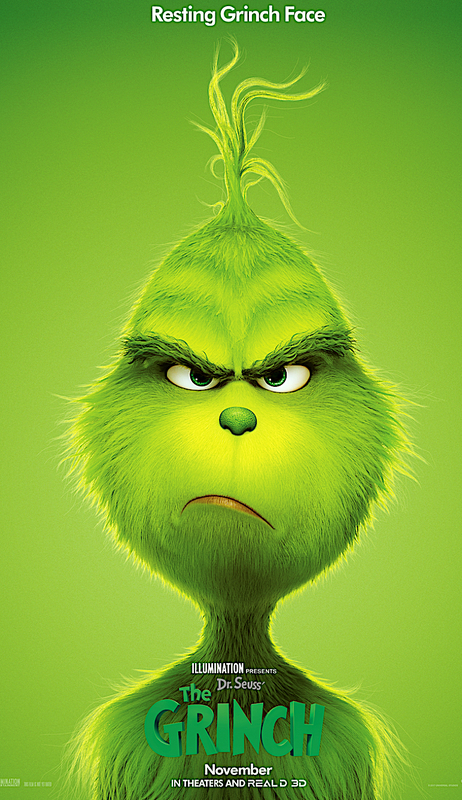 "Today we will do mean things and we will do them in style"
Universal Pictures’ The Grinch has gotten a brand-new trailer following Wednesday’s new poster. This latest trailer follows the style and structure of the first trailer, released in March. 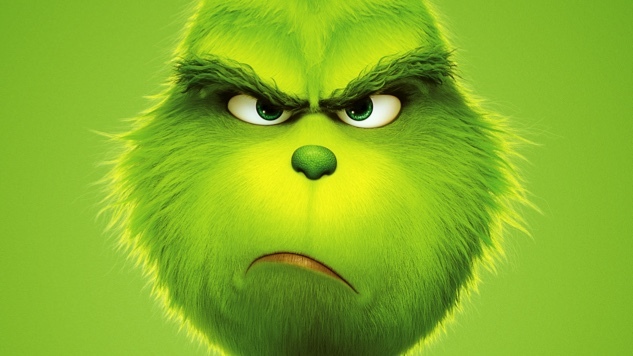 Crafted by Illumination Entertainment, The Grinch seems to build off of Dr. Seuss’s original work through the lens of a post-Minions world. In it, the titular Grinch is back to his Christmas-hating endeavors and, this time, he hails from an orphanage. He lives reclusively in the mountainous peaks above Whoville, and constantly remarks in disgust about the Whos’ appreciation and affinity for Christmas, the Christmas season and everything that surrounds that festive time of year. With his faithful dog Max, the Grinch hatches a plan to steal Christmas from the Whos, and comedy and heartwarming realizations ensue. The Grinch opens in theaters on Nov. 9. Check out the new trailer and poster below as you wonder to yourself once again, why?